I just stumbled on to the website and I love it. I am looking for a BMW 2002 or BMW 2002 tii for $5K firm. Currently, I am looking for a daily driver as my car was totaled. I live in Florida and grew up in Detroit, so I love old cars. I would like to find an auto that has that vintage look, but one that a hot little sugar momma wouldn't be afraid to get into because of fear of catching tetanus. Could the Daily Turismo help me? 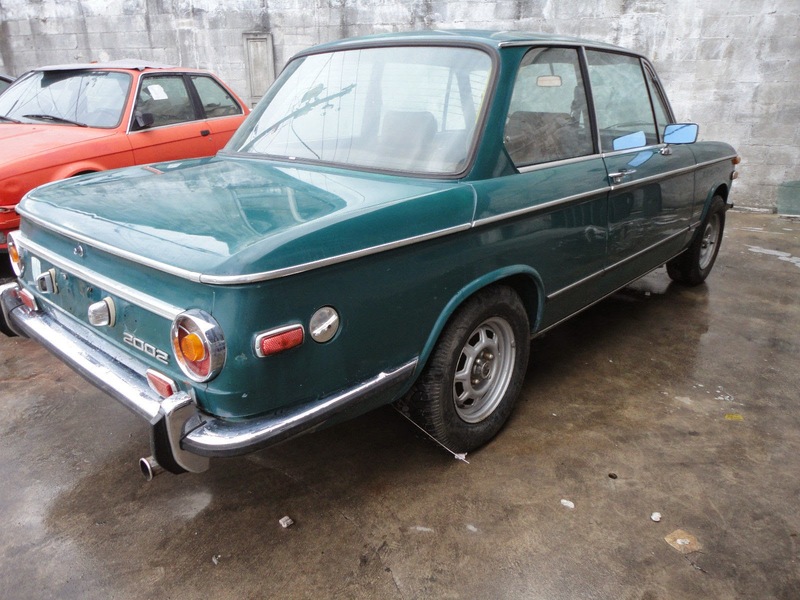 The best I could find in a quick search is this 1972 BMW 2002 "roundie" on eBay currently bidding for $3,550 reserve-not-met with 5 days to go, located in Pompano Beach, FL. It looks like a decent runner that needs some cosmetic work, but isn't going to give anyone lockjaw. With any luck the reserve is low and someone could get a good running 2002 for around $5k. 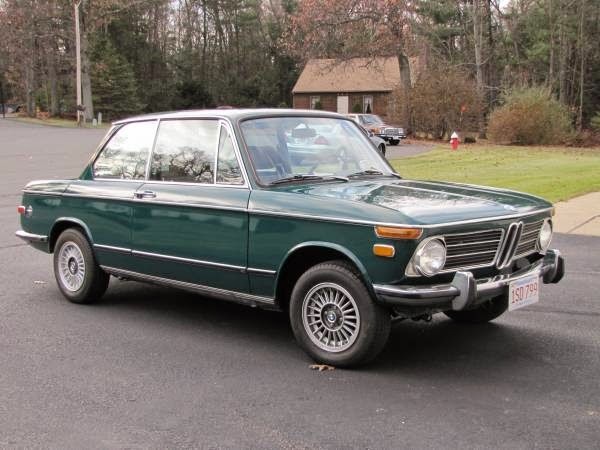 Another option in the same color is this slushbox-equipped 1972 2002 in Westfield, MA for $5300. Looks great but needs an engine rebuild (or swap) before it could be a daily driver. Tip from Jim H.
See something else out of this world for Jupiter? Post it in the comments below. Mound of hay in front of the car? 1976 2002 in Portland, OR. Looks like a $4,000 with the paint issues. Of course it all depends on the rust. The ad makes no mention, so I'd assume it has some. Seems like it will be hard to find a '02 without some rust at 5K. Good luck with your search and let us know what you buy. that is a manual - the auto part makes this that much harder. Ah, missed that. An auto of that vintage will kill a lot of the fun. I have a blue 1969 2002. Very basic. About a 25-footer but runs great. I will happily sell it for $4000 which is what I have in it. It came from California so no rust.